11 things about the French language (and France) that you might not have known before reading this article. Some of them can be quite surprising. Enjoy and comment if you have anything to add. Thank You ! The influence of the French language is to be found in Harry Potter books: Voldemort ? Vol-de-mort ? Joanne K. Rowling studied French at the University of Exeter and also studied for a year in Paris. France is the third most attractive country for foreign students, after United States and the United Kingdom. In this way, France is also the first among non English speaking countries to welcome the biggest numbers of international students. 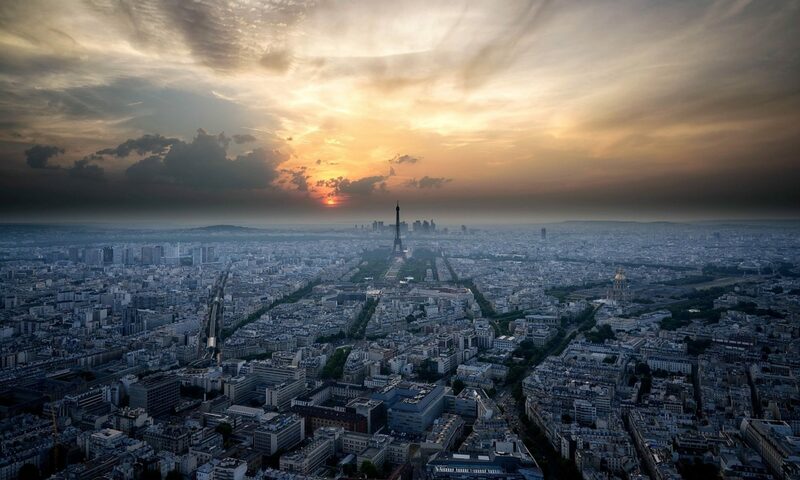 France is also the world’s number one tourist destination. French people are really good at mathematics. René Descartes, Blaise Pascal, Pierre de Fermat, to only name some of the most famous ones of the past. Nowadays, France is the second after the United States to have the highest number of the recipients of the Fields medal (also known as the “Nobel Prize” in Mathematics, it is also considered the highest honor a mathematician can receive). Mathematics are also highly valued in French education in general and there are many outstanding institutions offering studying maths. Is it because of the French language ? Did you know that these people speak French fluently ? Tony Blair, the former British Prime Minister, Queen Elizabeth 2, Nick Clegg, the former UK Vice-Prime Minister, John Kerry, the US Secretary of State. There is also Prince William but his French is a bit rough. And there is the American actor Bradley Cooper who can speak quite well. French is the language of philosophy: Pascal, Voltaire, Descartes, Sartre and Derrida were all famous French philosophers. It is the only country in Europe (correct me if I’m wrong) where philosophy makes up an integral part of the high-school education system. Knowing French will also make it possible for you to communicate in half of the African continent. It will certainly make your stays in Morocco, Algeria or Tunisia a lot easier and more interesting. 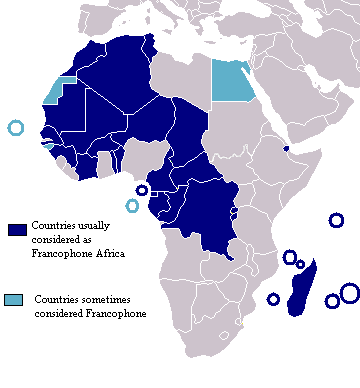 Take a look at this Wikipedia article about African French. It is the third most used language for business after English and Chinese. The French language is one of the three working languages of the European Commission. The other two are English and German. The French counting system in France is partially vigesimal, which means the base of 20, that used to be common in the Middle Ages. That’s why in French the term for 70 is soixante-dix (3 times 20 plus 10), for 80 is quatre-vingts (4 times 20) and 90 is quatre-vingts-dix (4 times 20 plus 10). If you feel like adding to the list, don’t hesitate to give your ideas in the comment section. Thanks ! Just a question…You mentioned 70 is 3 times 20 plus 10. I believe it is simply 60 plus 10 (soixante is 60). You are right in your remark Erika and it’s true that it can be confusing. What you need to know it that during the Middle Ages in Old French, all numbers from 30 to 99 could be expressed in either base 10 or base 20. For example, 50 used to be expressed as “dous vinz et diz” (two twenties and ten). It is no longer the case but it explains the case of soixante-dix, otherwise what the dix would be there for ? Simple is boring! We learned our french numbers in english school in quebec by playing french BINGO… ! 13. The French prowess in early aeronautical design and achievement gave us terms we still use in English…fuselage, aileron, empennage, mayday (m'aidez) and many more. Thanks Chris for that. I found those aeronautical vocabulary really interesting. If you have some more, don’t hesitate. I will add them to the list.